Heritage Kitchen and Bath Ltd.
Four-time "Best of Houzz" 2015, 2016, 2017, 2018 for Customer Service" winner! 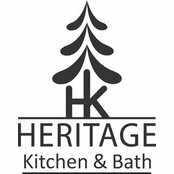 Since 1991, Heritage Kitchen and Bath has steadily added to a long list of very happy clients who have entrusted us with their kitchen or bath project. 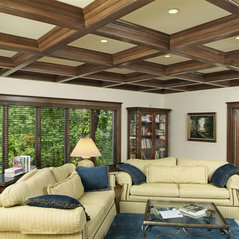 Our design team has 60+ years of combined experience and our tradespeople are among the very best in the industry. Our entire staff takes complete pride in their work and strives to make each and every client proud of the investment they've made in their home. Our creative project designs and detailed costing budgets, listing many alternatives and options, allow each prospective client to easily compare our proposal against all others. 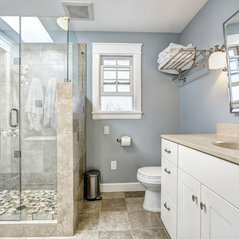 We provide many services, including concept/technical advice, design and drawings, computer rendering, supply of our own construction staff to execute your project and/or site management of your own trades if you prefer. We know that, after 26 years and 4000+ projects, our client's final decision will be an easy one. 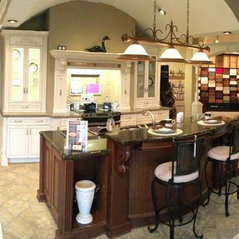 Call us today and let's get started on showing you how Heritage Kitchen and Bath can make your dreams a reality. Open Mon-Thur 9:30-5:00, Fri 9:30-4:00, Saturdays 10:00-1:00. Evenings and other weekend appointments are available by request based on availability. Other great Heritage Kitchen and Bath spaces. Heritage Kitchens made my dreams come true! The design was exactly what we wanted. The craftsmen are true pros! I wouldn’t hesitate to use them again or recommend them to my friends! 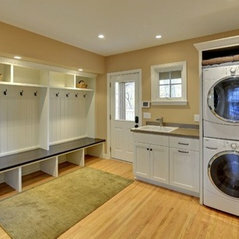 コメント：What is the height of the platform the washer and dryer sit on? ThanksHello, thank you for your question! The platform height is 20&quot;. コメント：.Hello Michelle, This is a modified Brunswick pattern using a tile series called Pasha Antico Travertina by Eurotile. I don't believe this colour is still available though. 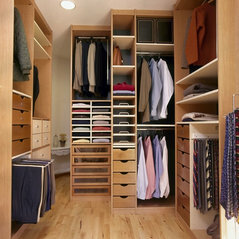 コメント：what type of material was used to build organizerThank you for your enquiry! The partitions are 1.5&quot; thick plywood and the bench is solid granite.